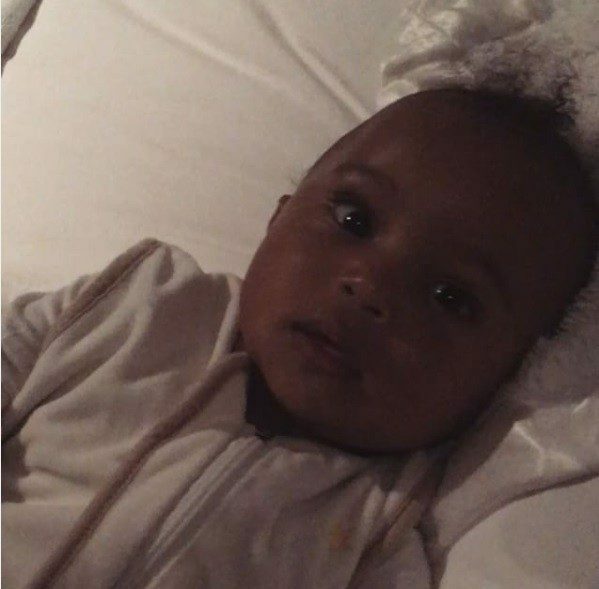 Kim Kardashian has posted a very cute video in her Instagram, where there is her newborn son Saint. Earlier the famous American star Kim Kardashian very often focused her attention on the fact that the appearance of a second child would cause a number of problems. As an example, she quoted her mother, who claimed that having two children in the house is like carrying the burden of twenty children. Before being pregnant with her son, Kim did not give her mother’s words any special significance. However, before the birth of her second child Kardashian had a strong depression, she even had to take drugs to calm down. As soon as the son was born, Kim immediately became more cheerful and happier. She is proud of his first little achievements. In her Instagram the star showed fans how beautiful and cute her Saint is, and also that she is able to cope with two children. Her followers were positively surprised by the video, leaving only good and kind comments, advising Kim not to give up.